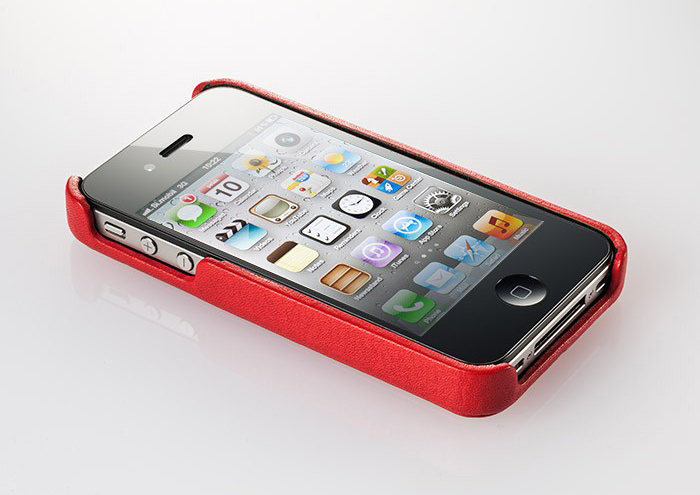 CalypsoCrystal has introduced its first case for the iPhone 4S and iPhone 4, the CalypsoCase Cabrio. 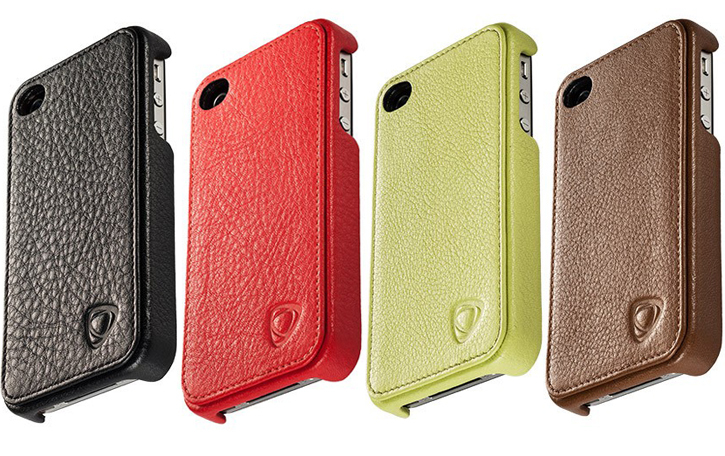 The CalypsoCase Cabrio is a stylish handcrafted polycarbonate snap-on back style case that offers direct access to all ports and buttons that is wrapped with premium and soft Italian leather and microfiber interior lining featuring a clean, opened face design for uninterrupted use of the iPhone's touchscreen. CalypsoCrystal's CalypsoCase Cabrio case is now ready to pre-order for €89/$99 in four different leather colors, and will become available at the end of the month.